RayPak Pool Heater. No better way to extend your swimming pool season than a pool heater. This powerful compact Raypak pool heater will heat your pool or spa quickly and efficiently. 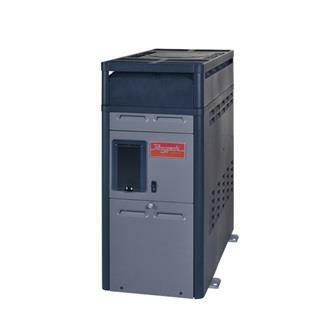 The Raypak 156A pool and spa heater is designed to give you maximum heating at the lowest possible cost. 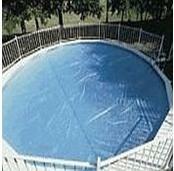 Great for above ground pools. FREE SHIPPING! 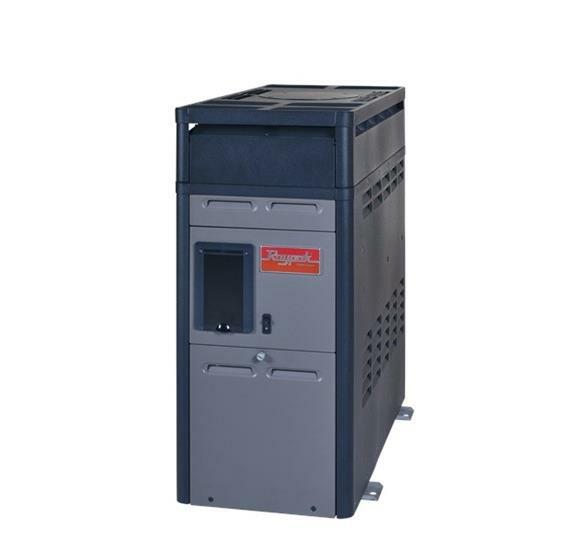 Most powerful above ground heating unit on the market today! Great pool heater for the money! This is the second Raypak I have owned. Good heater and easy to install your self if your are a DIY'er.